This just in: The Huawei P20 Pro is still the undisputed champion of camera phones. According to camera-ratings site DxOMark, that is. The Apple iPhone XS Max, which was launched barely a month ago, failed to unseat Huawei’s current flagship device. But its overall score of 105 — 100 for photo and 96 for video — is good enough for second place. However, flash images are often underexposed, DxOMark says. It adds that luminance noise is noticeable in lower light and the shadow areas of high-contrast scenes, and coarse luminance noise and a lack of detail are noticeable in zoom shots. It’s just that sometimes, there’s an unstable white balance when shooting under indoor lighting and luminance noise in lower light. The setup is headlined by a 40-megapixel primary camera with a color sensor. 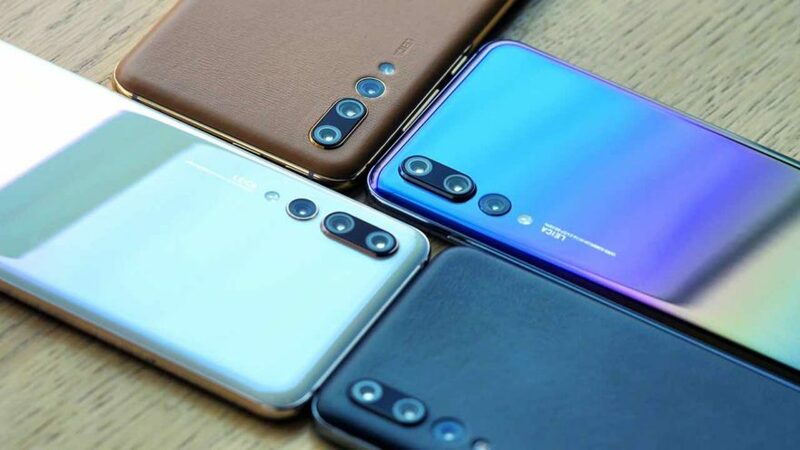 There’s a 20-megapixel monochrome camera for extra detail and an 8-megapixel telephoto camera that allows the smartphone to magnify up to 3x with optical zoom. It was priced at P44,990 (roughly $829) at launch in the Philippines, but now costs just P40,990 ($756). At the IFA 2018 tech show in Berlin, Germany, Huawei introduced fresh colorways for it.